Through the new program Afternoon Shift, we are recognizing the emotional and mental health challenges for young adults ages 16-30. 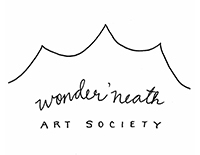 Through a strong partnership with Wonder’neath Art Society, the Gallery is transforming its studio into a comfy gathering space for young adults and their families and/or support networks. With artmaking materials, snacks, and artist facilitators, participants will be supported through self-directed creative projects. 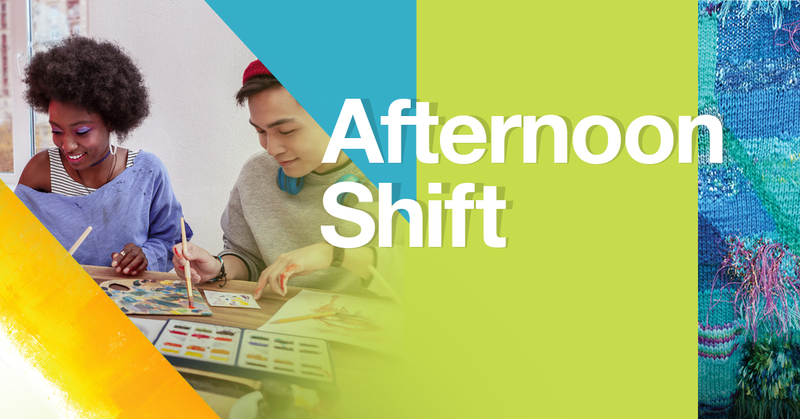 Afternoon Shift is an open space for conversation, self-care, and immersion in creative possibilities. Free drop-in studio program for young adults and their families and/or support networks.